What Are the Differences Between Dental Crowns and Tooth Bridges? Dental crowns and tooth bridges are common and effective ways of remediating issues related to damaged or lost teeth. While crowns and bridges are both forms of dental prosthetics, they serve different purposes. Which one your dentist may recommend depends on the nature of your dental issue. As its name implies, a dental crown sits atop a tooth. Made of ceramic or porcelain which provides strength, functionality, and a natural appearance, crowns are used to cover, cap, and protect a severely damaged tooth. The dentist will craft the crown to specifically fit the tooth by taking an impression and creating a mold of the tooth. At Assure a Smile, we use advanced CEREC technology to create video impressions of the tooth which eliminates the need for plaster trays of “goop” and multiple appointments. With CEREC technology, we can create a completely customized crown in just one session. While crowns are used to repair and strengthen existing teeth, dental bridges are used to, unsurprisingly, bridge a gap created by a tooth which has fallen out or been extracted. It is important to fill in such gaps not just for cosmetic purposes, but because the void can allow neighboring teeth to rotate or shift leading to a bad or uncomfortable bite. The open and unprotected space left behind can also be more vulnerable to gum disease. Bridges rely on neighboring teeth to support a false tooth between them. As with crowns, we also use CEREC technology to create customized dental bridges. Once created, the porcelain or ceramic bridge is affixed to the adjacent teeth or implants, which are called abutments, using a specialized kind of dental cement. These teeth act as the anchors for the bridge. A replacement tooth is then attached to the crowns that overlay those abutments. Both crowns and bridges can last a lifetime. However, gum disease and other issues can lead bridges to lose their support and become loose. That is why is it is important to maintain good oral hygiene habits before and after you receive a crown or bridge. At Assure A Smile, we partner with our patients to help them develop healthy, natural, and effective oral hygiene habits as part of an overall wellness strategy and holistic healthcare approach. 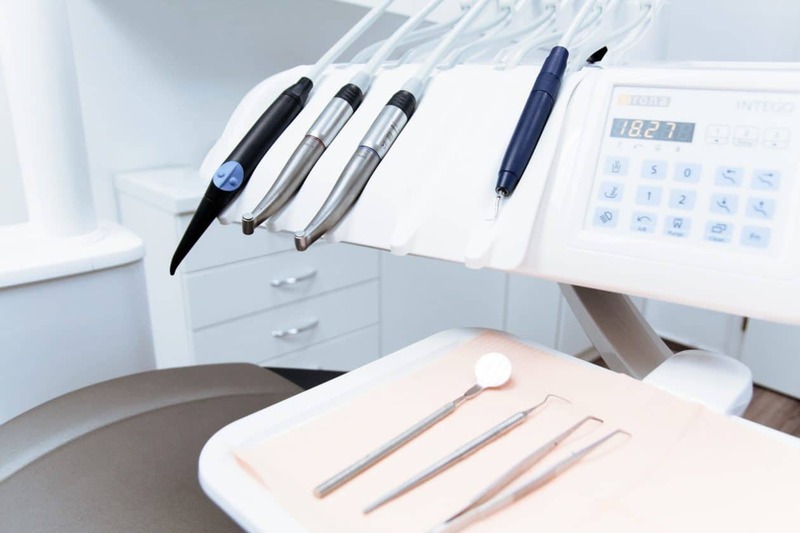 When crowns, bridges, tooth extractions, filling replacements, or other dental procedures are necessary, our expert staff, pleasant office environment, and advanced technologies make the patient experience as comfortable and relaxing as possible.